UCM Suzuki violin classes are run on Fridays and Saturdays by Ms Veselka Ivanova. 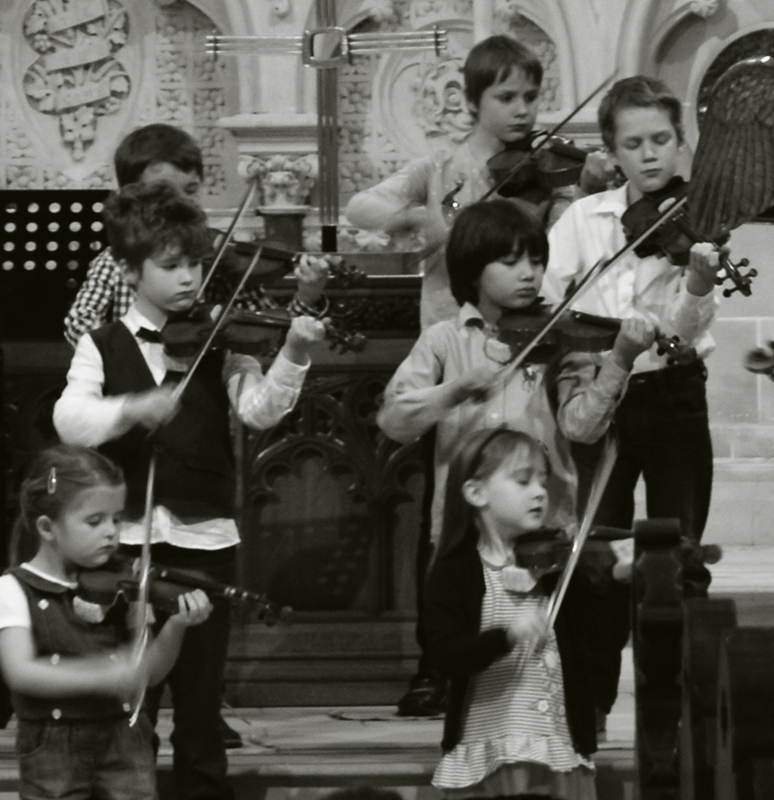 Suzuki method is an internationally recognised violin method and philosophy. Japanese violinist Shinichi Suzuki pioneered the idea that proficiency on violin playing can be acquired in the same natural learning process that allows children to speak their own native language. Suzuki referred to it as the Mother Tongue Method.